Candles aren’t the only things you can put in a votive, Lee Rhodes says. Here are a few creative alternatives. • Plant them. In spring, you can plant sturdy votives with bulbs. During the winter holiday season, try filling them with small pebbles and forcing narcissus. • Anchor tablecloths. 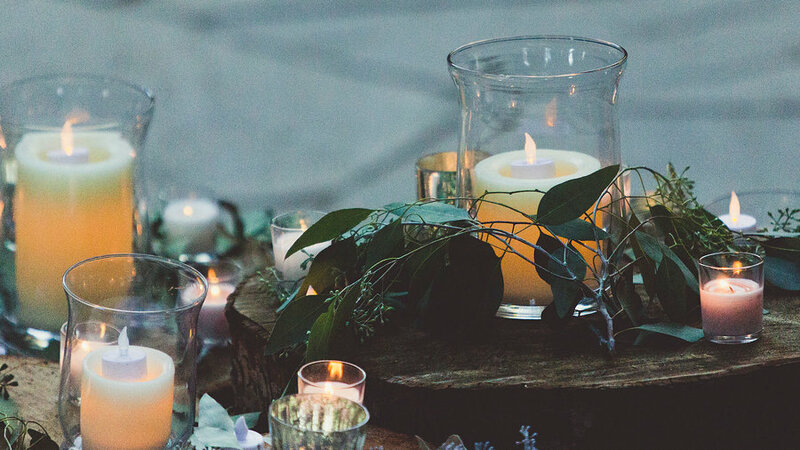 Place heavy votives strategically when entertaining outdoors. • Put them in the garden. Light outdoor walkways with votives or sink wrought-iron votive holders in a perennial bed. Rhodes buys candle stands at her local garden center, then fills each with a Glassybaby. • Light them en masse. Keep a row along your mantel, ready to light at a moment’s notice.